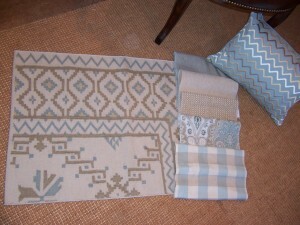 Home / Decorating Tips / Kellogg Collection Spring Rug Sale is Here! Over 35 years ago, House Beautiful featured fresh looks in classic yet comfortable interiors, a hallmark of which was the dhurrie rug. No dhurries could be found in the D.C. area, but our owner/founder’s successful buying trip to India yielded the hand-woven rugs. Soon after, The Kellogg Collection launched its flagship shop on Wisconsin Avenue with the area’s first dhurries, then quickly complemented the rugs with classic furniture and accessories from England, France and Italy. 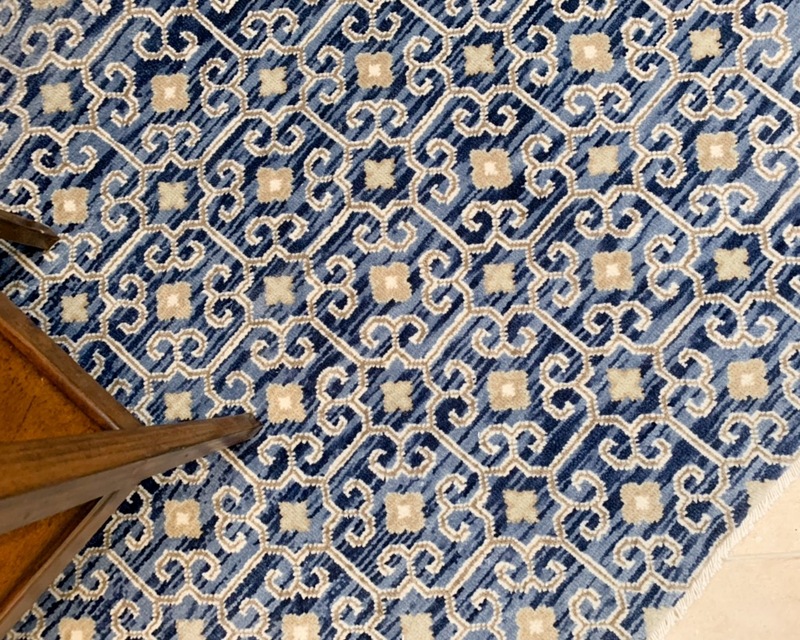 Today, The Kellogg Collection offers the finest hand crafted rugs in the Washington, DC area. In our shops, you’ll find everything from handmade Oushaks, Khotans, Heriz, Kazak and Soumak rugs to wool flat weaves, cotton string, indoor/outdoor and sisal rugs. 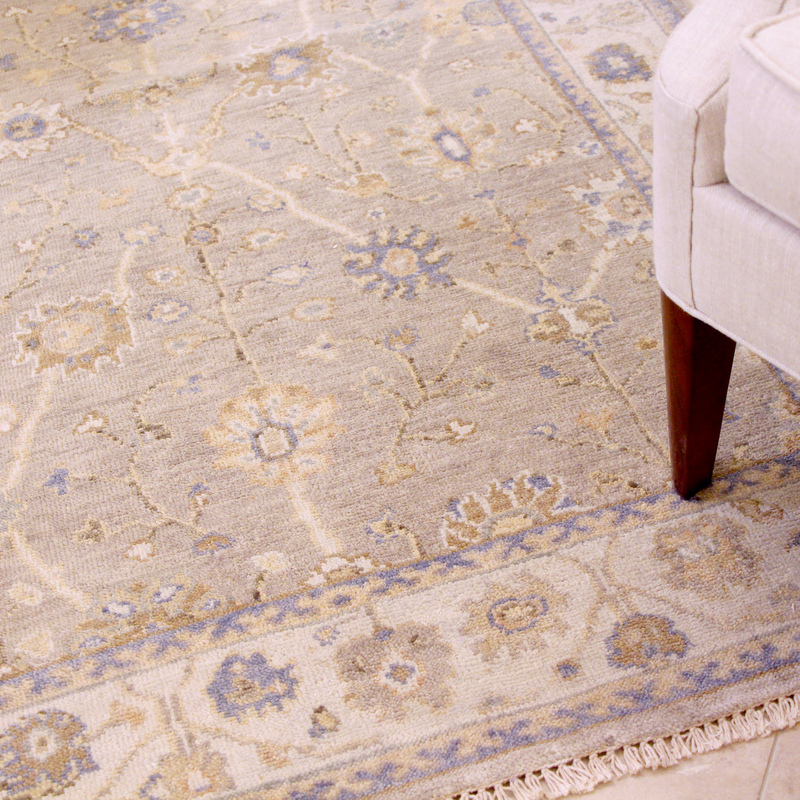 Room size rugs, small area rugs and runners make up the assortment in each of our four locations. 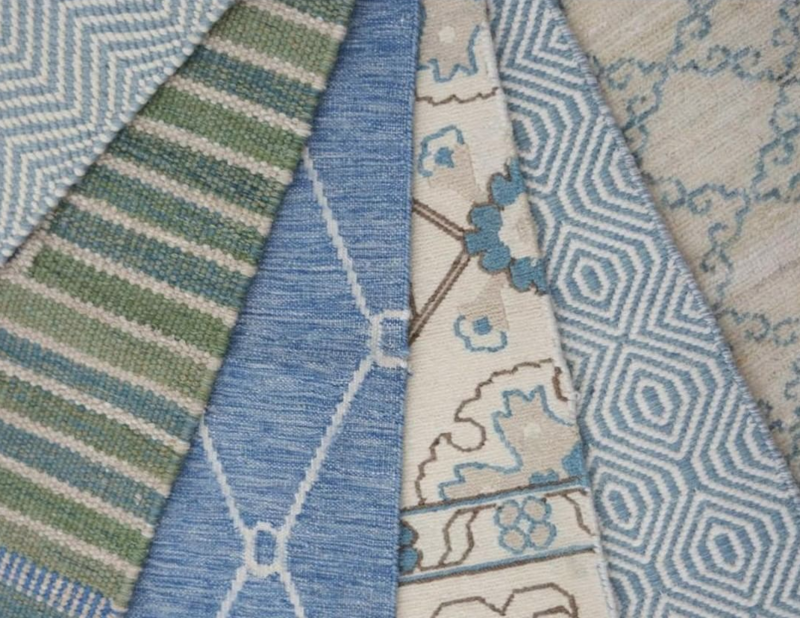 Did you know we have an incredible curated selection of one-of-a-kind pile rugs, too? 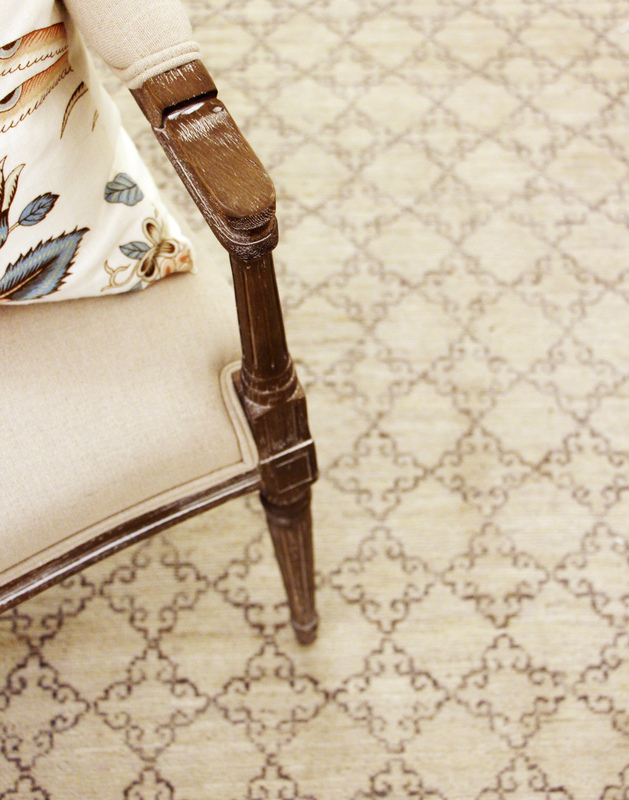 Stop in this month for our spring rugs sale April 5th-22nd and enjoy 20% off in-stock and special order rugs. 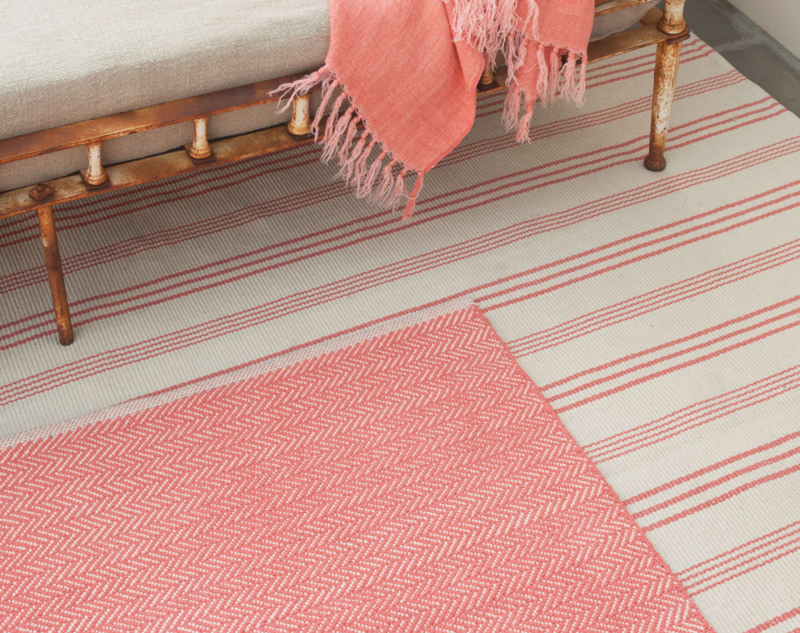 Spring Rug Sale – we’ve got you covered! Starting From Scratch? Start With A Rug!